The Unique U-Layout of the site makes it an active space by giving ample amount of air, sunlight and pleasant view to every flat. 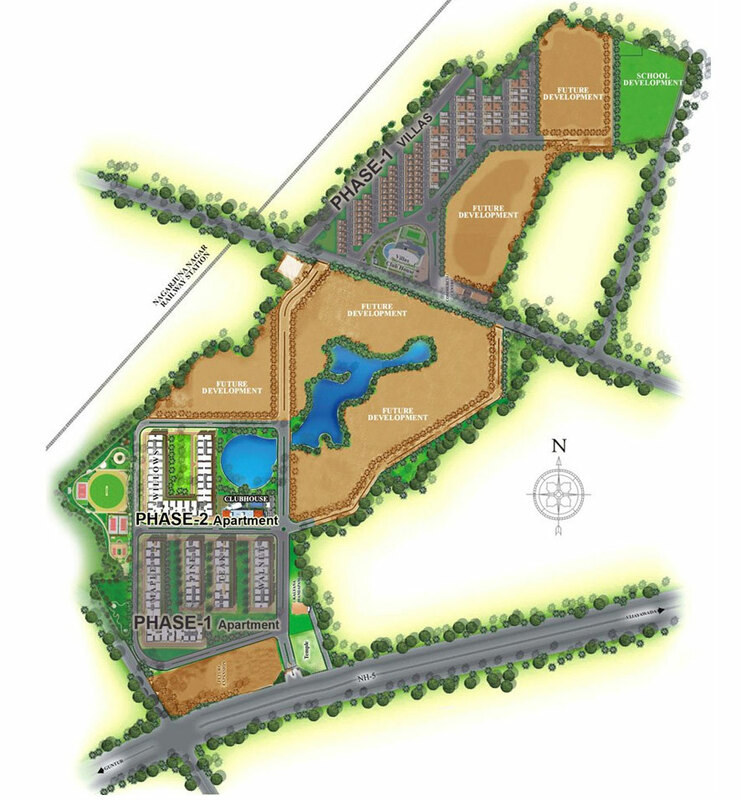 The contemporary structure of the site deliberates solace and serenity amid the alluring effects of amenities. This Gated community flats in Vijayawada and Guntur lets you have the chance to grab the supreme quality flats.